Qantas Frequent Flyer members can now use their Qantas Points to pay for accommodation, tours, flights and more with the popular travel firm Luxury Escapes. This news comes on the heels of the announcement in February that Qantas Frequent Flyers can earn points on Luxury Escapes bookings, and it represents a deepening of the partnership between the two companies. Under the arrangement, you can cover part or all of the cost of a Luxury Escapes booking using Qantas Points, with a minimum redemption of 4,000 points, which saves you $20. There’s a handy sliding scale on Luxury Escapes’ website that allows you to choose exactly how much you wish to pay with points and how much with cash (i.e. a “points plus pay” system). You can pay fully with points if you wish. booking a hotel through Qantas’ hotels portal using “points plus pay” – you get 0.62 cents per point (i.e 24% more than with Luxury Escapes). To put that into dollar terms, 100,000 Qantas Points will save you $500 on a Luxury Escapes booking, whereas on a Qantas flight you’d save $690 and on a hotel $620. Of course, you can save even more money by using points for a “classic reward” flight or hotel booking, though they are harder to secure. For example, in a classic reward hotel booking you get around ~0.85 cents per point, which is 70% more than with Luxury Escapes (here, 100,000 points translates into $850 of value). Even using points for retail gift vouchers would be a better deal. For example, a $25 David Jones gift card costs 3,970 points, which equates to 0.63 cents of value per point – i.e. 26% more than with Luxury Escapes. 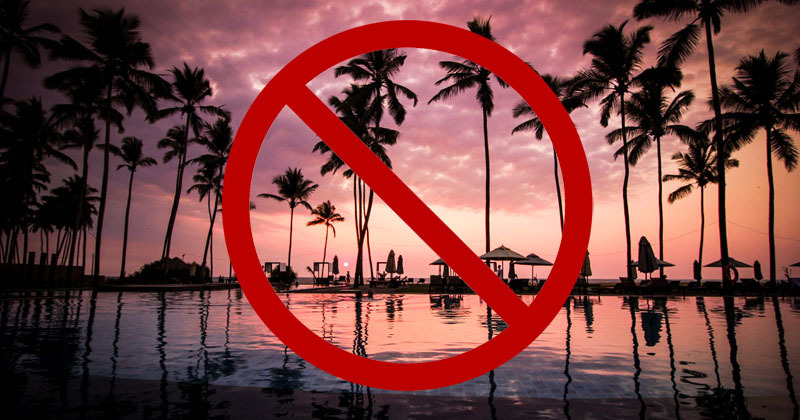 The bottom line is this: unless you really want to book something with Luxury Escapes and you really can’t pay for it with cash, you’re much better off using your points on a higher value redemption.